Royal Tunbridge Wells, often shortened to just Tunbridge Wells is situated on the western border of Kent lying to the south east of London. Around one hour by rail from Charing Cross, the area is particularly affluent and picturesque with a number of green spaces such as Calverley Grounds and Dunorlan Park. The main A21 and A26 roads converge in the town providing plenty of road routes into the area. For those travelling by public transport, there’s half-hourly services operated by Southeastern. Carpet shop and underlay fitting in Tunbridge Wells, Kent. As a carpet shop and underlay fitting service provider, Cherry Carpets always puts you first. 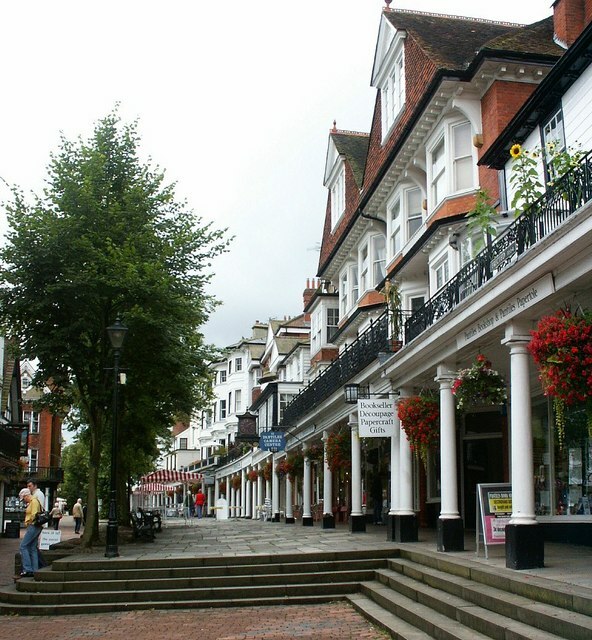 If you are living in Tunbridge Wells, Kent, you can still avail of the services and products of Cherry Carpets, and you do not even have to travel to do that, because we will come to you! Yes, you will have our carpet shop transported to your own home, complete with samples and our advice and expertise, at no charge to you! 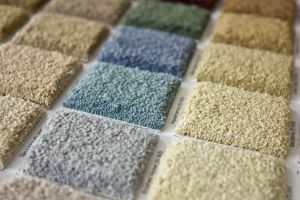 This will put you in the best position when it comes to the decision making aspect of your home carpeting project. Of course, if you need professionals to do the actual work of underlay fitting, we at Cherry Carpets can also be of service, since we have our in-house team of fitters to do the job for you. 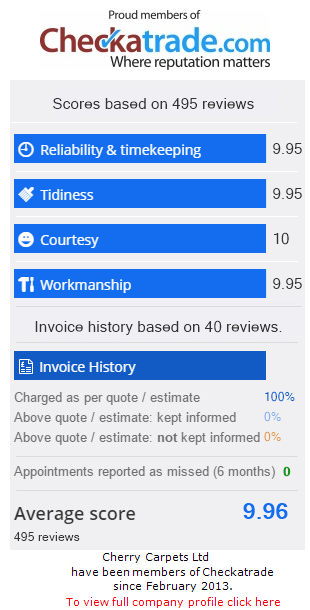 Backed with the necessary qualifications and expertise backed up by years of experience and practice, our team will get the job done, and according to your exact specifications. Cherry Carpets also relies on trusted suppliers for the materials we use in our carpet and underlay fitting jobs, so you can be sure that they are of the highest quality. Real wood and engineered wood fitting in Tunbridge Wells, Kent. One could not help but wonder at how much a wooden floor could change the overall look and feel of a room, much less a home. Now you can also get that same reaction from other people once they step into your home, which has a wooden floor provided and fitted by the professionals of Cherry Carpets. Whether you choose real wood or engineered wood for your floor, you can count on Cherry Carpets to do an excellent job. The wood material is of premium quality, even the engineered ones, so they will last a long, long time. Laminate flooring company in Tunbridge Wells, Kent. If you are looking for a cheaper flooring alternative that will still be of high quality, we suggest laminate flooring. It is affordable, and maintaining it will not cost a lot of money and effort. Plus, they are not bad to look at, either. In fact, there are a lot of laminate flooring designs that will surely catch your eye and increase the attractiveness of the interior of your home. Should you decide to take the plunge and have laminate flooring installed in your home, be sure to choose Cherry Carpets to do the job. Not only can you rely on us to do it well, you will also feel more at ease, knowing that the materials used in the laminate flooring are of the highest possible quality. Luxury vinyl tiles including Amtico, Karndean for sale and fitted in Tunbridge Wells, Kent. If you thought that Amtico and Karndean tiles are the only luxury vinyl tiles that you can have for your home, think again. Cherry Carpets does perform tile flooring services using Amtico and Karndean tiles, but we also offer other options that are just as luxurious and great-looking, but at more affordable prices. You see, we have established relationships with suppliers of these high quality luxurious vinyl tiles, so we are able to offer them at competitive prices. Our in-house team are also experienced at laying out luxury vinyl tiles so you won’t be disappointed at the results. Vinyl flooring and linoleum fitting in Tunbridge Wells, Kent. Soft yet long-lasting. Those are only a few of the many positive features of cushioned vinyl flooring. Cherry Carpets lets you enjoy these features by making sure to do a very good job at fitting them into your home. If you prefer linoleum, we also do linoleum fitting jobs. Our linoleum is natural, as it is made from linseed oil, as well as other biodegradable materials. This is a very good option for those who want a home that is environment-friendly. Custom and bespoke flooring company in Tunbridge Wells, Kent. 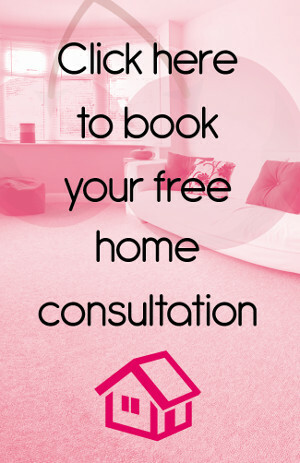 It’s your home, your floor, so it is only right that you get to decide how it would look. Maybe you have a specific design that you want on your floor, or you have a design scheme that you want implemented throughout your own home. For this, you can count on Cherry Carpets to get it done, since we also offer custom and bespoke flooring services. We like to challenge ourselves with every project we take on, so you are welcome to present us with your custom ideas and we will work together to achieve it.